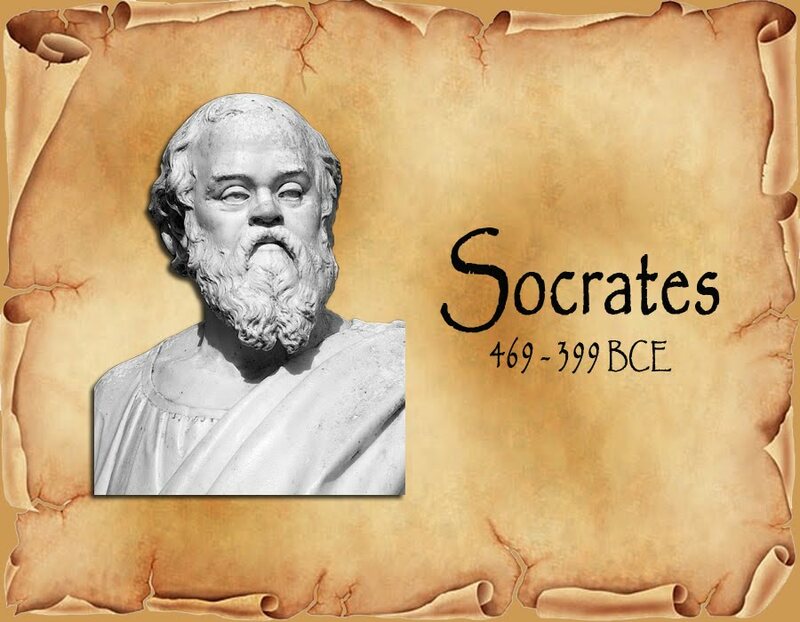 In ancient Greece (469 – 399 BC), Socrates was widely lauded for his wisdom. He espoused many of the same beliefs that Jesus would present to the world 400 years later. As Spiritist we need to control our thoughts and not speak ill of others. In fact, we should seek out times to speak well of others. Socrates gives a great lesson on gossip. Socrates was trying to teach, four hundred years before Christ, that we must not only do good, we must think well of others too. Learn what life is for on earth with my book, The Case For Reincarnation – Your Path to Perfection.